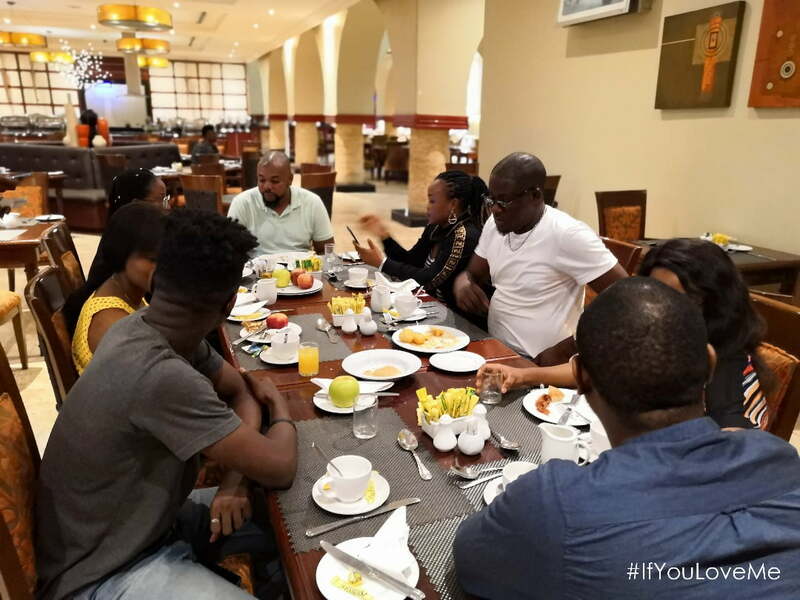 This year’s Valentine might has come and gone but for these couples, the memory and moment shared from the special Getaway sponsored by TECNO will no doubt linger for years. 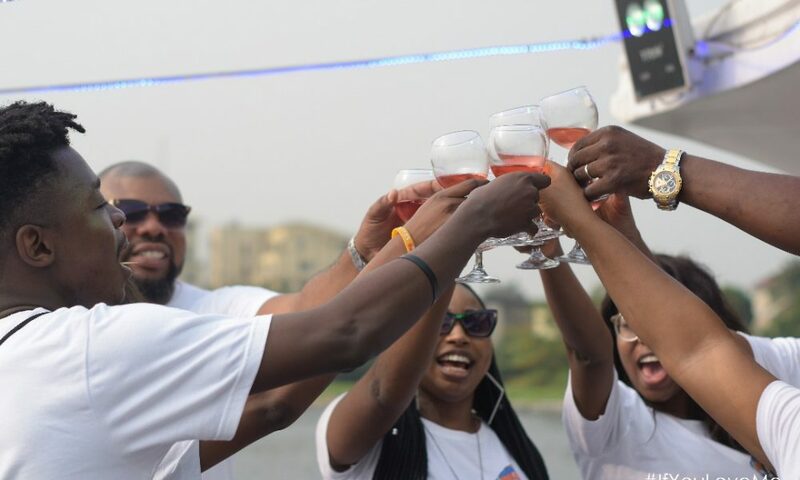 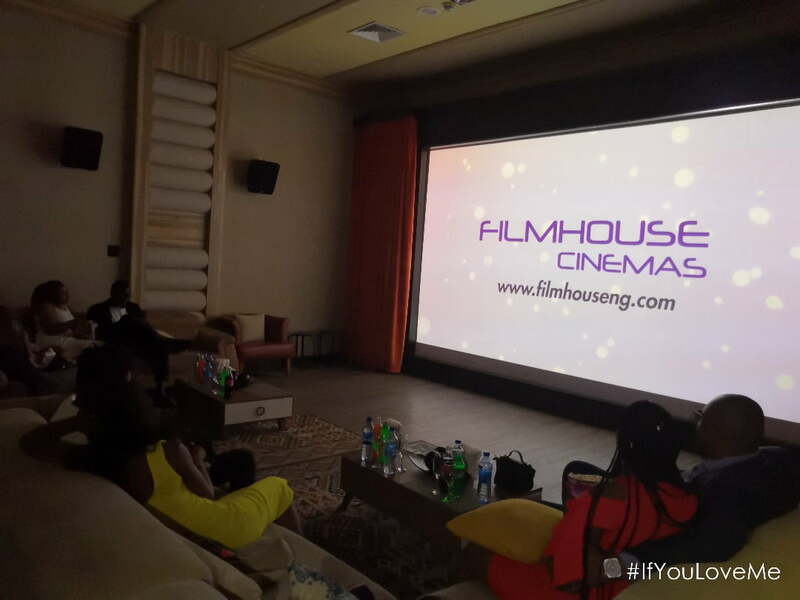 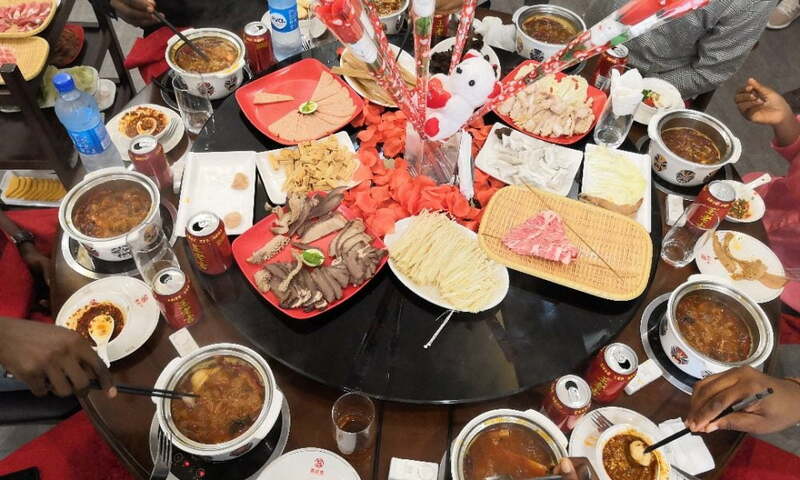 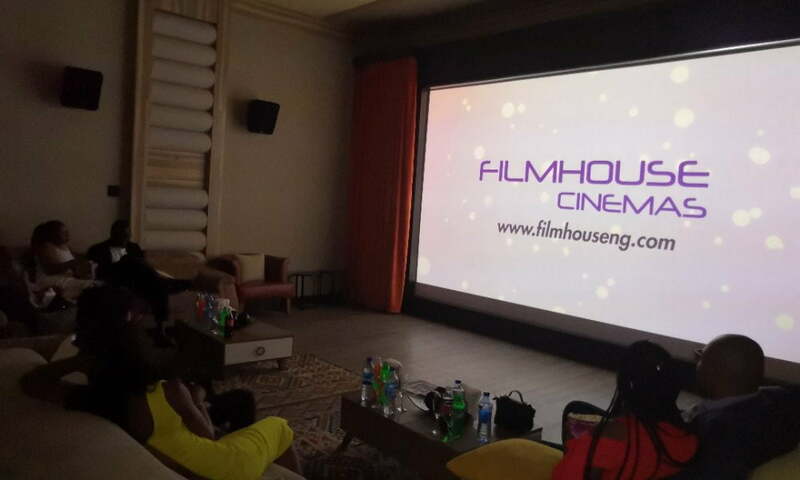 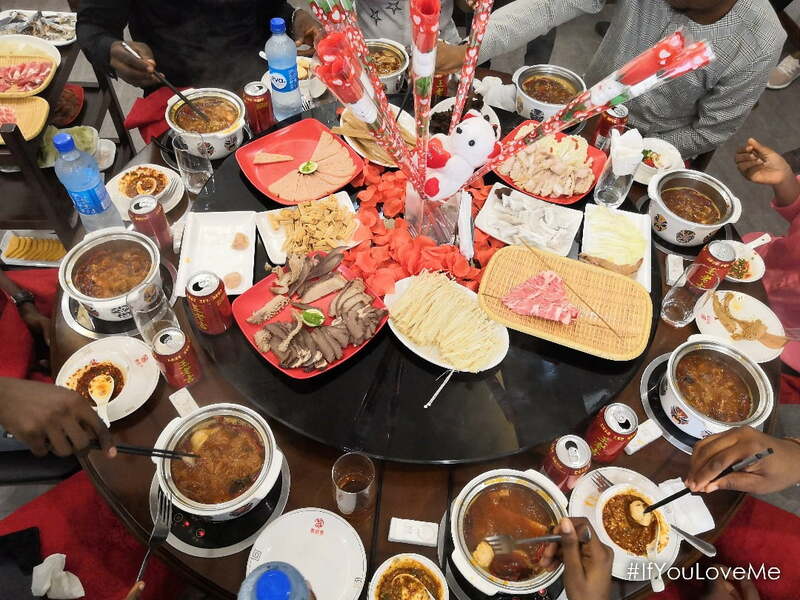 Valentine is a season of love sharing and TECNO in its usual practice of rekindling the spirit of love in Nigeria, took 8 Nigerians to a special getaway which comprises boat cruise, top notch lunch at Shu Garden, private movie session at imax, spa at Amani Spa among others. 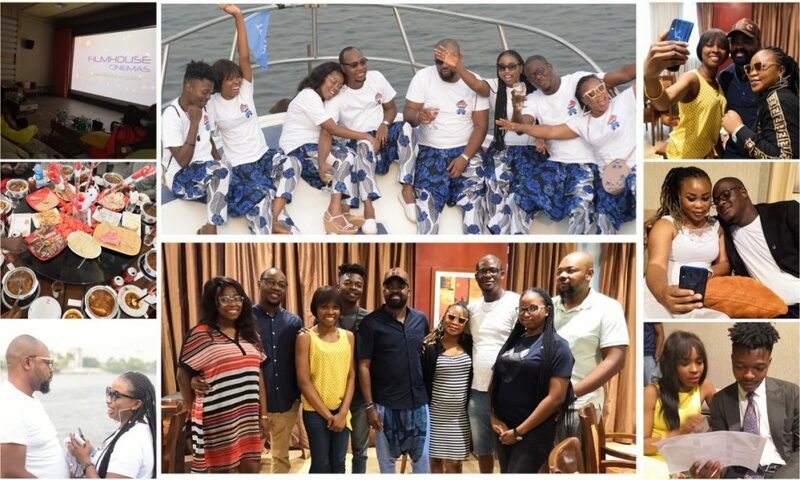 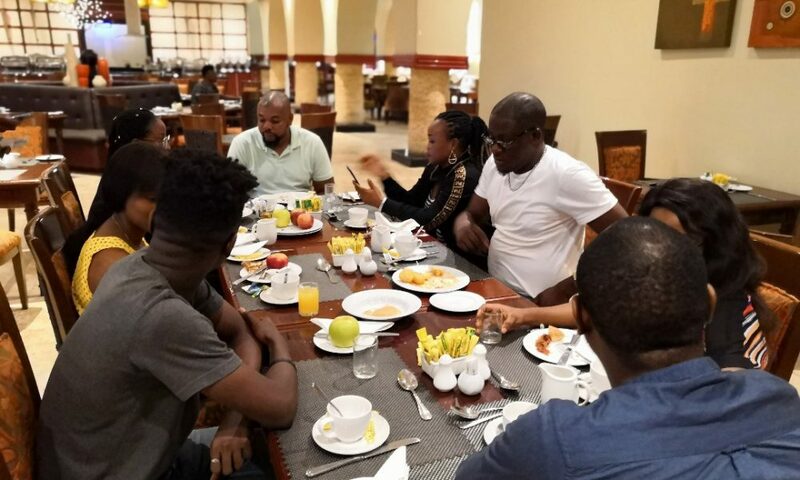 The couples also met one of the best movie makers in Africa, Kunle Afolayan who also gave out outfit from his clothing line, Ire clothings to all the couples. 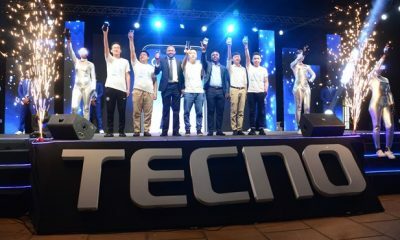 The people who were surprised at the showing of affection by the brand, thanked TECNO for setting a pace in Nigeria. 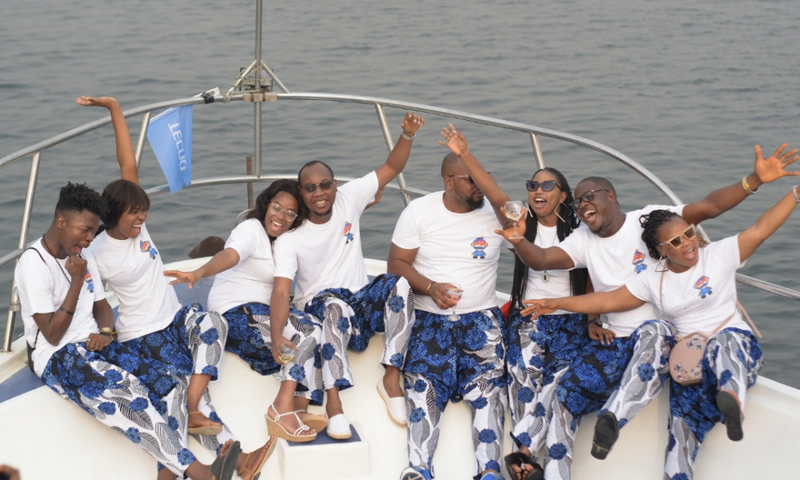 They all had an unforgettable time as they engaged in Quiz, boat cruising, and special bonding time. 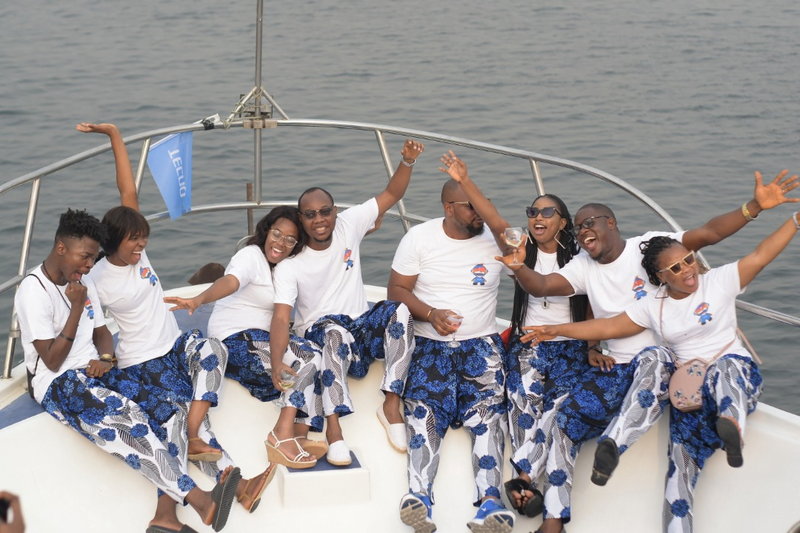 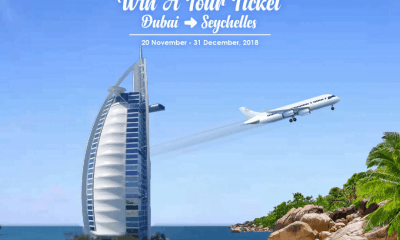 Catch some pictures from this amazing experience. 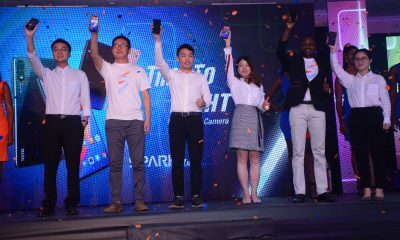 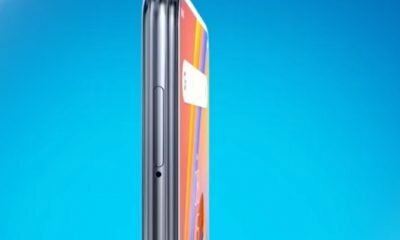 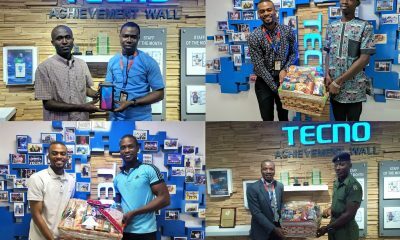 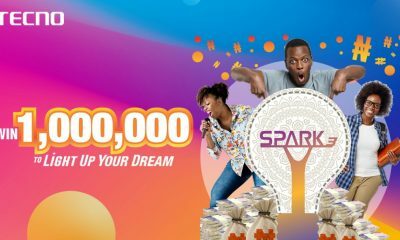 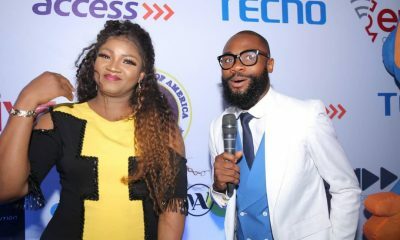 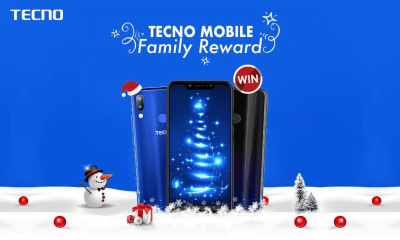 Once again, TECNO Mobile, with their different givebacks is setting precedence for other brands operating in Nigeria with their various people-oriented projects.